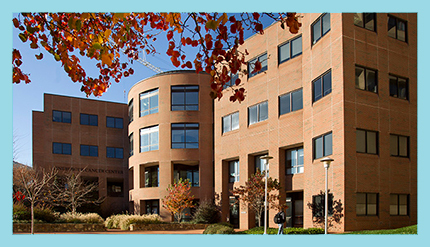 One of the leading cancer centers in the nation, UNC Lineberger Comprehensive Cancer Center is located in Chapel Hill, North Carolina. As one of only 41 National Cancer Institute-designated Comprehensive Cancer Centers, UNC Lineberger was rated as exceptional – the highest category – by the National Cancer Institute. The center brings together some of the most exceptional physicians and scientists in the country to investigate and improve the prevention, early detection and treatment of cancer. With research that spans the spectrum from the laboratory to the bedside to the community, UNC Lineberger faculty work to understand the causes of cancer at the genetic and environmental levels, to conduct groundbreaking laboratory research, and to translate findings into pioneering and innovative clinical trials. This mission is fueled by collaboration across the population, basic and clinical sciences. 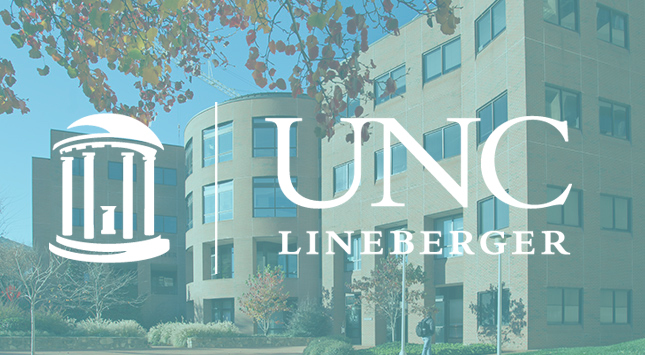 UNC Lineberger’s members hail from more than 40 departments from across the University of North Carolina at Chapel Hill, including the Gillings School of Global Public Health, the Eshelman School of Pharmacy, the School of Medicine, the School of Nursing, the School of Dentistry and the College of Arts and Sciences. With support from the state of North Carolina for the construction of the N.C. Cancer Hospital and through the University Cancer Research Fund, UNC Lineberger faculty treat cancer patients, conduct research into the causes of cancer and search for new treatments, develop and direct statewide programs in cancer prevention, and train future physicians, nurses, scientists and public health professionals.